Interested in EOC programs for your school or district? Practice, when done right, is so much more than “drill and kill.” With explicit practice, your students can access and apply increasingly complex information and unlock new learning opportunities. Grounded in pedagogical best practices and lauded by teachers nationwide, Edmentum’s EOC preparation programs deliver flexible practice that has been proven to improve student achievement. EOC assessments require meaningful preparation so that students are prepared for the testing experience and armed with the subject-specific knowledge to excel. Whether you need practice and preparation, a comprehensive program, or an adaptive intervention solution, Edmentum has assessment programs for end-of-course (EOC) assessments. When you have access to real-time indicators of progress and performance, making just-in-time instructional decisions is much easier. Edmentum helps you focus the preparation efforts of your students using data visualizations and customizable reports to help you identify trends and hone in on specific strengths and needs. When test day rolls around, your students’ scores should be reflective of their content knowledge, not their ability to decode the test itself. To help students prepare for the questions they’ll experience on high-stakes exams, Edmentum programs include 14 different item types and thousands of individual technology-enhanced items. Prepare students with Study Island and Study Island Benchmarks built specifically to your state’s standards. Our programs give students low-risk opportunities to practice navigating online testing environments and provide you with strong indicators of end-of-year summative test scores. Edmentum Assessments provide meaningful tools to help you identify students who are not keeping pace and pinpoint specific challenge areas. Edmentum Assessments not only provide you with the tools needed to understand on- and off-grade-level competencies, but they also integrate with our high-quality, rigorous curriculum, providing targeted instruction in the areas that students need most. 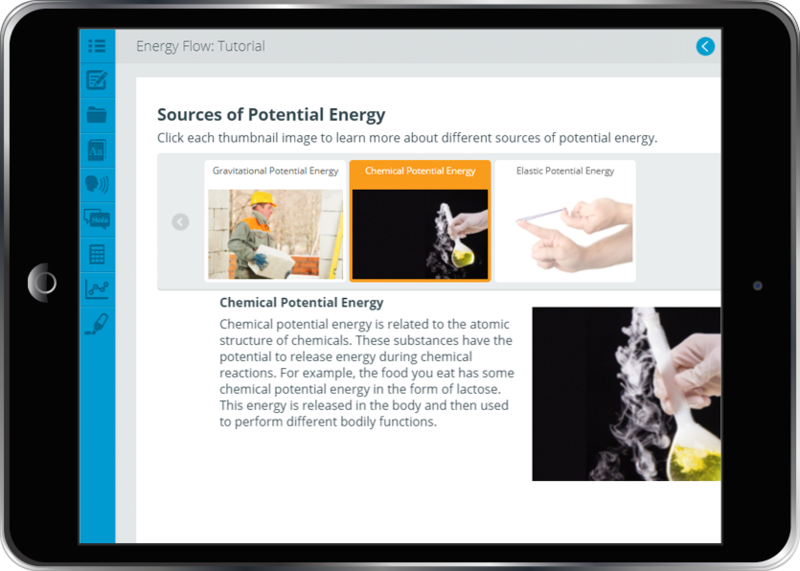 For schools and districts needing a more comprehensive course offering, Edmentum Courseware delivers comprehensive, fully customizable online courses. Integrated assessments allow learners to move past content they have already mastered, and powerful data views give you unmatched visibility into pacing, progress, and performance. View Study Island programs built to your state’s standards. Explore the benefits of Study Island as a powerful practice and preparation tool.